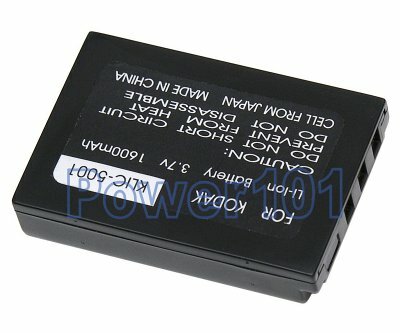 This battery is compatible with the following cameras: Kodak EasyShare DX6490, DX7440, DX7590, DX7630, LS743, P712, P850, P880, Pro 850, Pro 880, Z760. If your camera is not listed, please check our compatibility list. 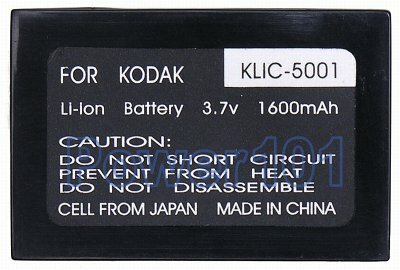 These batteries can be charged by any chargers intended for KLIC-5001 batteries.